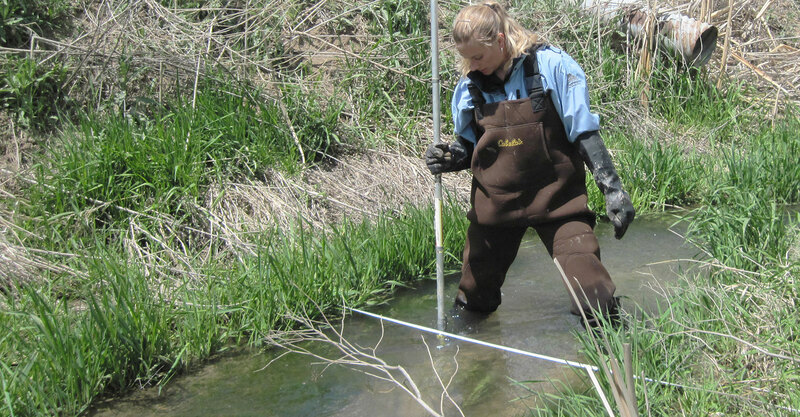 Water Quality Management Sampling and Analysis | Forsgren Associates, Inc.
Forsgren Associates develops concise and easily implemented sampling and analysis plans and quality assurance programs. Our field technicians place extraordinary emphasis on collecting and documenting accurate and defensible groundwater and surface water samples. 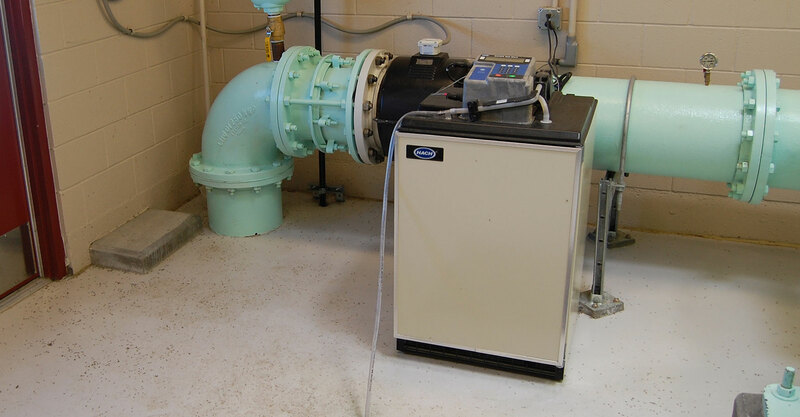 Their well-maintained and calibrated equipment assures results that comply with permit requirements. We develop close relationships with analytical laboratories that assure accurate and precise data and then help our clients understand their meaning and implications.